Smartphones have become an integral part of our life. One single device manages our work documents, time tables, photos, videos, internet browsing, provides reading facilities like ebooks, presentation and other important features GPS, Wireless communication like Wi-Fi, Bluetooth, NFC and so on. But one constraint that limits the functionality of a smart phone is its battery. A high end smart phone literally struggles with its battery to last for at least a single day. Research is going on how to increase the battery life and many solutions are coming up. Scientists at Stanford University claims that they have found out a solution to this. 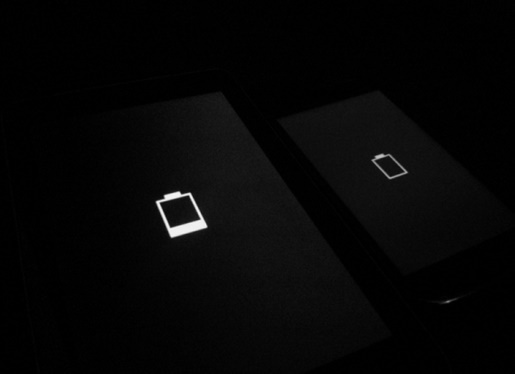 They found the ‘holy grail’ of battery designs that can put an end to short span of batteries. A paper has been published in Nature Nanotechnology proposing design of longer lasting battery through pure lithium anodes. Researcher Steven Chu said, “Today, we say we have lithium batteries, but that is only partly true. What we have are lithium ion batteries. The lithium is in the electrolyte, but not in the anode. An anode of pure lithium would be a huge boost to battery efficiency.” The batteries used now in smartphones are lithium ion batteries which could be improved by using pure lithium in the anode as suggested by Professor Yi Cui. The technology when implemented can doubke or in better cases even triple the battery life. The product will be lightweight with highest energy density. The former U.S secretary of Energy says that an electric car costing only $25,000 may have the potential to equal 40 mpg or 17.01 km/L.